You never said they all had to. You just said you've yet to see just one. Also, the armor system is only about a year old and already has dozens of armor variants. You mean it gives opportunity to the mocers. You can't moc with the other brands. At All. Lego has the advantage in the fact it was the most successful and iconic, giving it a huge advantage over other competitors. 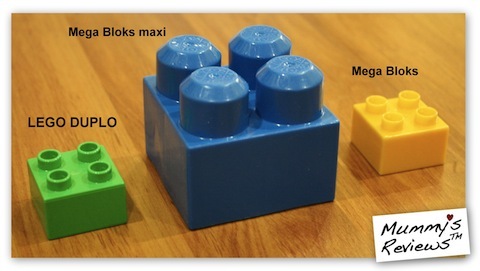 If you showed a megabloks brick to the average person, and asked them what it was, they would say lego. This gives lego a huge advantage in marketing and the such. You've got to be kidding me, you did no research to come to that conclusion. 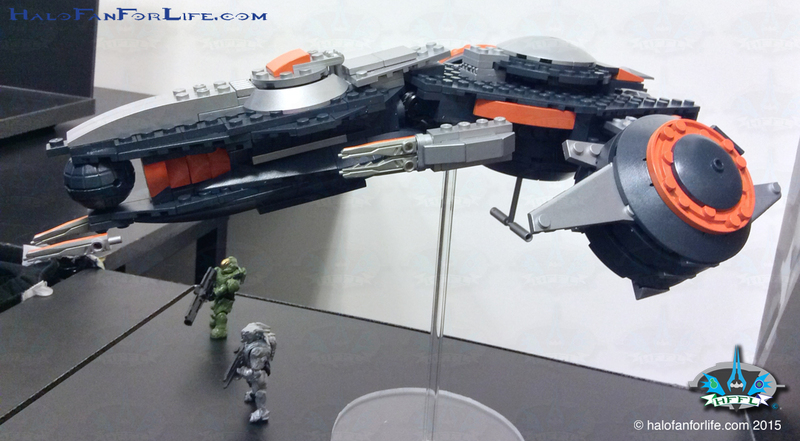 Mega Bloks has a huge gallery for fans to post stuff. Among them are customs, and many are mocs. Basically it all came down to who copied Kiddiecraft's brick design first. The stuff I've gotten from Mega Blocks has been utterly unmocable. I guess that's just me. True, but kiddicraft failed, and lego took it's place and became one of the most successful toy companies. I know (didn't the owner commit suicide?) but all my point is that Lego copied a company, then Mega copied Lego. Lego is the only system I use mainly because of crappy brick quality with the rest of brands. MB is the closest to Lego. I encounter the occasional issue, but it's pretty good. I think the Mega block "blocks" are better for little kids because there is a less chance of the blocks being choked on. The Sets are good like the 2006 Krusty Krab set as the one from the show and the one from 2009 as the Krusty Krab 2 from the first Spongebob Squarepants Movie,but some aren't show based like Patrick's Rock House. The Minifigures have some are show based,but there some that are very aren't to appearing in the show like Patrick is tall and Mr.Krabs' Gray Tiny Claw Hands. The Sets are just for play features,but something like the boatmobles since Spongebob can't ever drive. The Minifigure have the likeness of the show with some minor characters,but they aren't too hard for a Building Toy line. The sets are based on the current cartoon and the 2014 Movie with some are not based on any senses for the movie or TV Shows. The sets are based not only the 2012 series,but as well of the 1987 Cartoon with some Battle packs and the smaller kids toy line, too. Minifigures are based on the 2012 and 1987 Cartoon series that actually pretty cool and at least Bebop and Rocksteady got some love. The Mega Bloks Marvel sets are just plain horrible for my tastes,but Lego Marvel sets are way better. Kre-O in the other hand is/was a nice break for LEGO with the little Kreons and yes I had some of sets and the blind packs. If that one JeepersMedia video was true, then yes. Personally I prefer LEGO, and I think that's kind of a given. They have the quality I like. They make most, if not all of their parts durable, and almost all of their builds are at least presentable. And the minifigure gives them definition. While MB has good figures, the builds tend to look a tad clunky and half-baked. And there's the problem for me. They tend to focus more on the figures and the build is more of an afterthought, from what I have seen. That being said, they've gotten better. Ionix is just weird, but I have to admit, I always kind of wanted a Tenkai Knight. And other off-brands seem to be cheaper versions of LEGO with a severly cheaper quality, and ugly, ugly builds and figures. the builds tend to look a tad clunky and half-baked. I would, granted I'd call the in game model that as well.